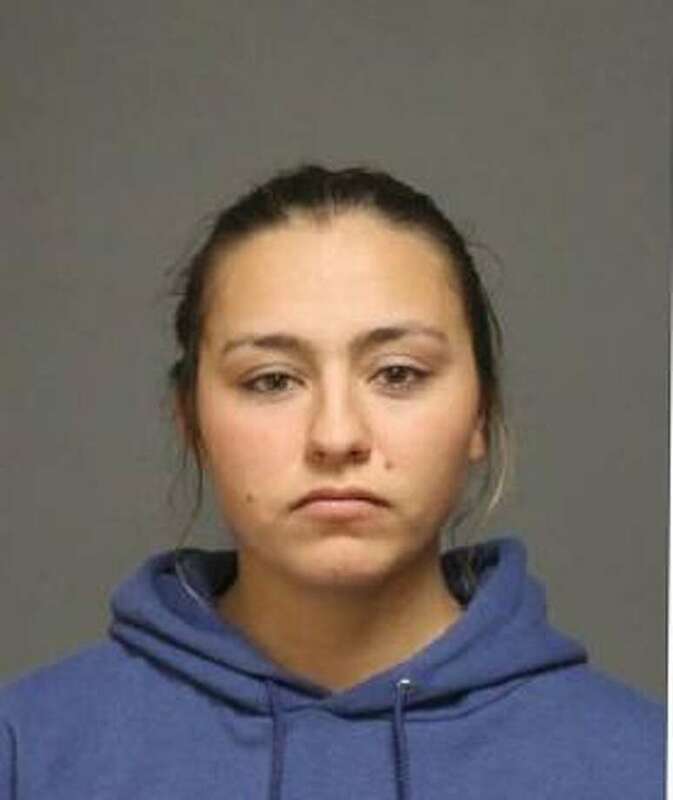 FAIRFIELD — Police arrested Amelia Kaczegowicz, 25, early Friday morning after she allegedly punched her ex-boyfriend in the mouth. According to police, both Kaczegowicz and the ex-boyfriend were at Grace O’Malley’s, a Post Road bar. She began to yell at him, and then punched him in the face, cutting his lip. He went into the men’s room, and Kaczegowicz followed him, continuing to yell at him. He and his friends left the bar and went to his home. He was in the backyard walking his dog when he heard his friends yelling. Kaczegowicz had shown up, and she said she asked permission to come in and get her cat. When the ex said he was going to call the police, Kaczegowicz allegedly put her fist through a patio window, breaking it. The two had dated for six months, according to the report, and broke up the previous week. Kaczegowicz was charged with third-degree assault, third-degree criminal mischief, and disorderly conduct. She was released after posting a $5,000 bond and is scheduled to appear in state Superior Court in Bridgeport on April 2.